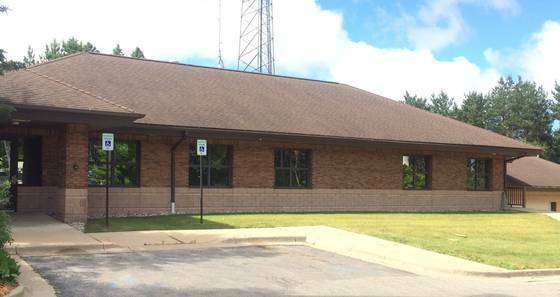 Charlevoix Cheboygan Emmet Central Dispatch Authority (CCE) is the 911 Public Safety Answering Point, or PSAP, for the counties of Charlevoix, Cheboygan, and Emmet. 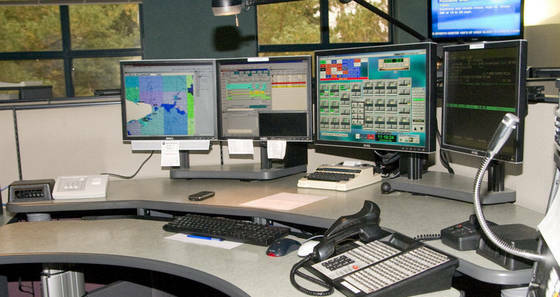 CCE takes both emergency and non-emergency 9-1-1 calls for service. CCE dispatches for 13 Law Enforcement Agencies, 25 Fire Departments, 9 EMS Agencies, and 11 Medical First Responder squads across the tri-county region. 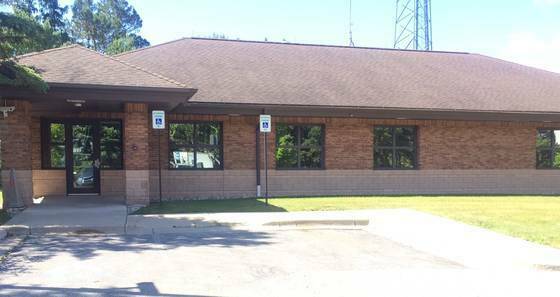 In addition to these, CCE often works directly with other agencies including Hospitals, Utility Companies, Towing Services, the Office of Emergency Management, DNR, Alarm companies, other Dispatch Centers, etc.